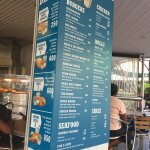 Tasty cheap eats - highly recommend!! 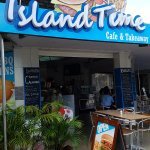 The fact the cafe is called Island Time should mean you visit this place but if you need another reason, the food is pretty good too. Varied menu with plenty of drinks to chose from. 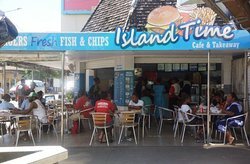 So Island time is a great Cafe offering eat in or take away. Cheap food and low priced local beer. Set back from the water front on the main road you can’t miss the big sign! 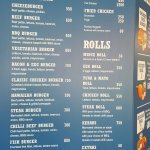 Basic fish and chip shop style food ... burgers, rolls etc. Quick table service. 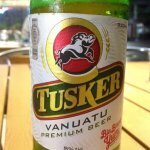 Good drink selection including Tusker. 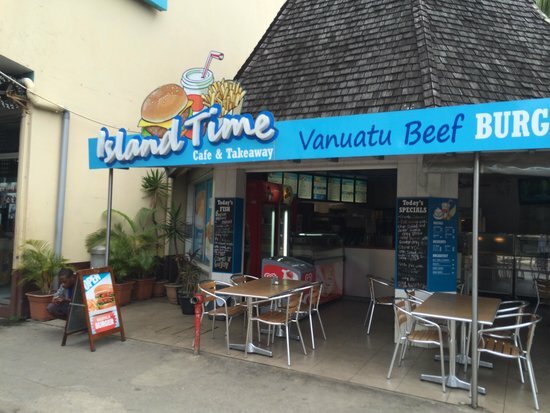 Quick walk from Big Blue Dive shop for a between dives eat. 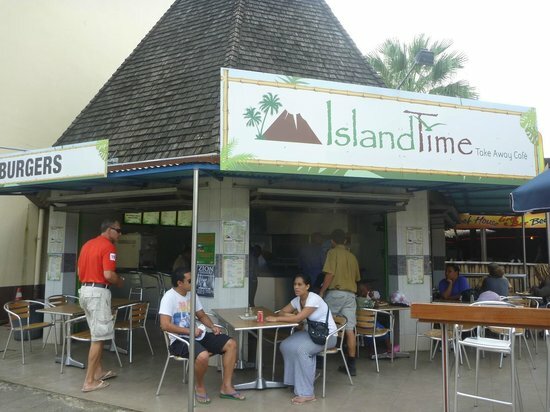 Get quick answers from Island Time Cafe Takeaway staff and past visitors.